The article template provide the proper layout guidelines and nearly final glimpse of the article to be published in the journal. 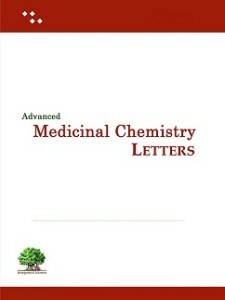 The article template for advanced medicinal chemistry letter from advanced chemistry series (acs) has well defined layout and details of font styles along with section information. 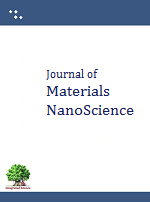 http://pubs.iscience.in/journal/index.php/amcl/about/submissions, the respective template related to MS-word version can be downloaded from this link and submitted as per guidelines provided on journal site. Advanced Medicinal Chemistry Letters Journal covers the latest research advances in medicinal chemistry, drug development, diagnosis and drug delivery. The journal is meant to cover all recent research advances in medicinal chemistry where the research need to be published on time after a fast review process. The journal is peer reviewed and has support of international editorial board. 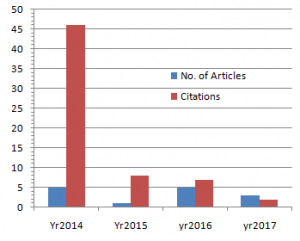 Impact factor is meant to indicate the number of citations recorded for the number of articles published in a year. It is meant to indirectly indicate the popularity of any article or a research field. In the advanced chemistry series (ACS) journals, the Advanced Medicinal Chemistry Letters is the recent journal by ISP and gaining the popularity among the medicinal chemistry fraternity. Being a recent journal, it striving to include the quality articles only so that it can make a good impact in the medicinal chemistry and bioorganic chemistry community and help in designing future research. Its Impact factor on the latest research is advancing and would be reflected on this page once it had been declared interim or officially. Advanced Medicinal Chemistry Letters meant to cover the latest updates and research advances in medicinal chemistry, drug development, diagnosis and drug delivery is among advanced chemistry series (ACS) journals by ISP. The journal is meant to cover all recent research advances in medicinal chemistry where the research need to be published on time after a fast review. The journal is peer reviewed and has support of international editorial board.